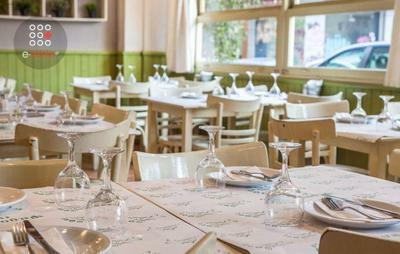 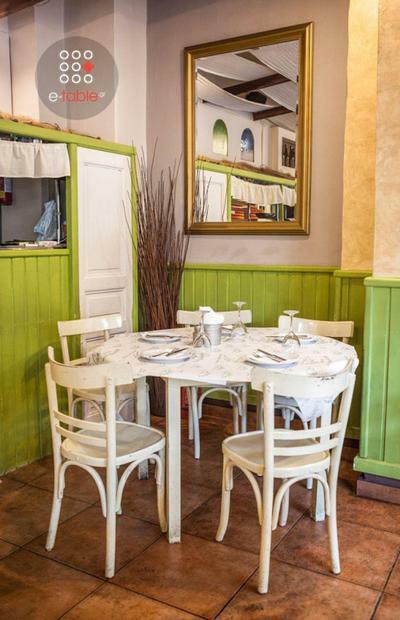 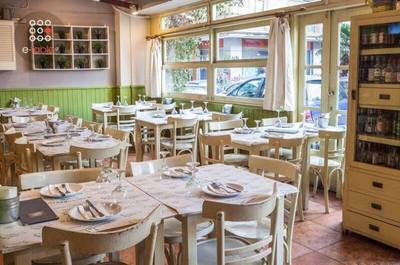 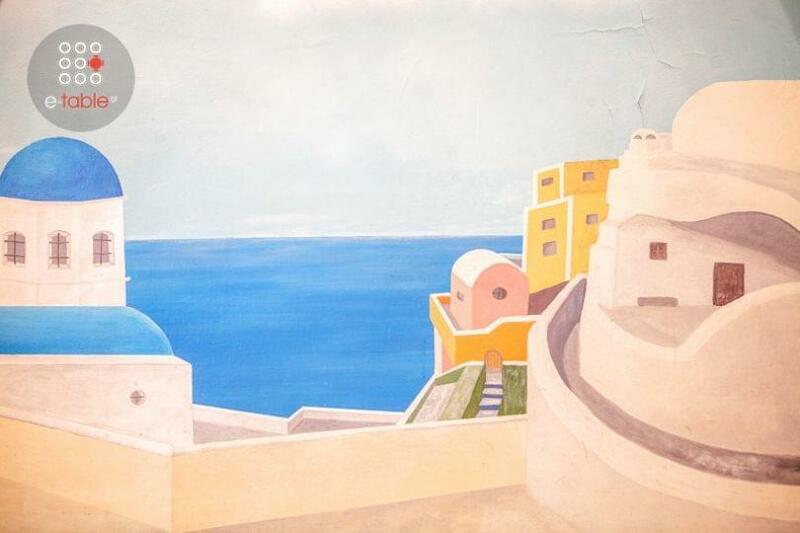 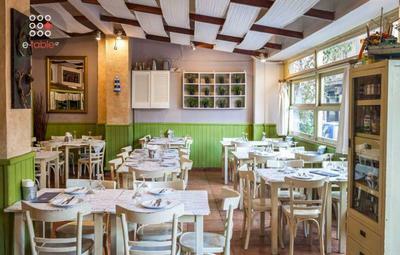 Ouzeri Lola restaurant in Thessaloniki operates since 1988 in the city center. 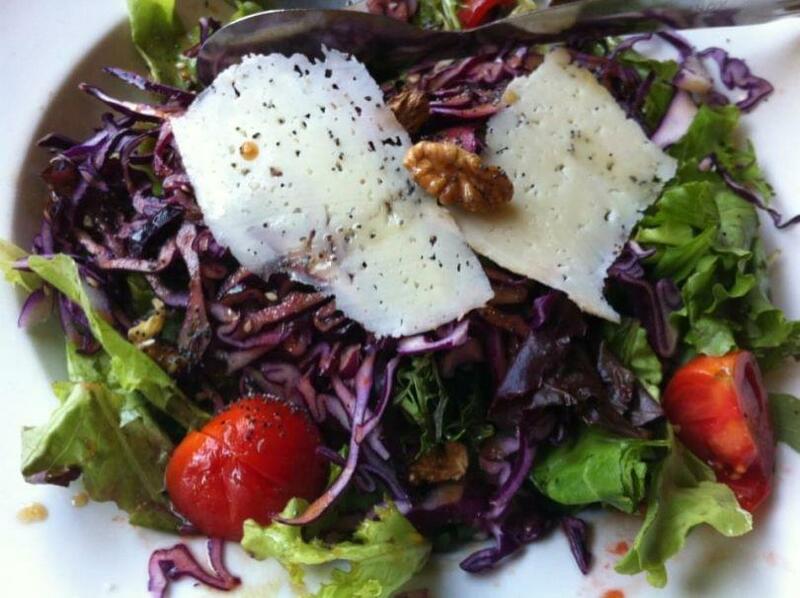 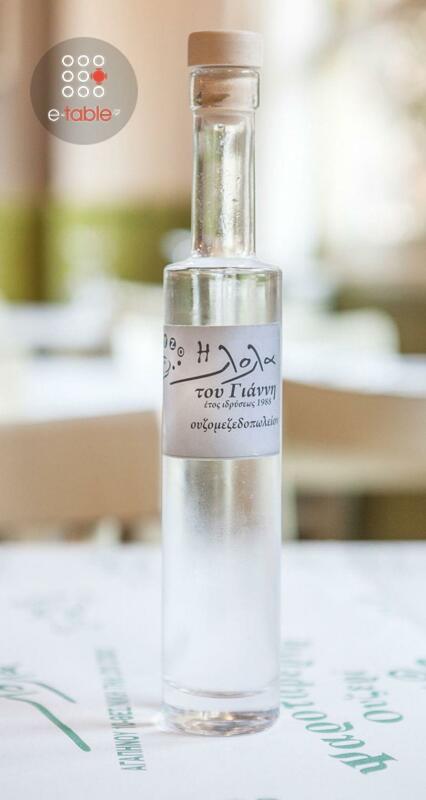 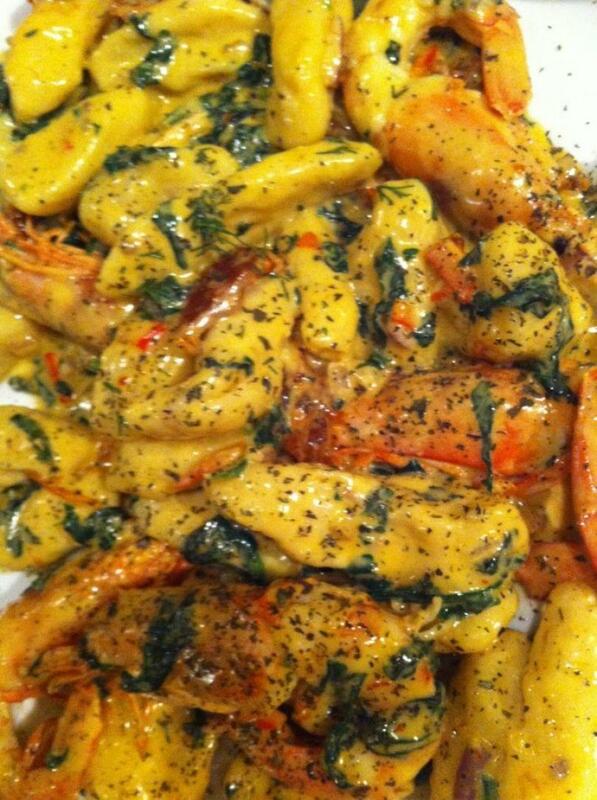 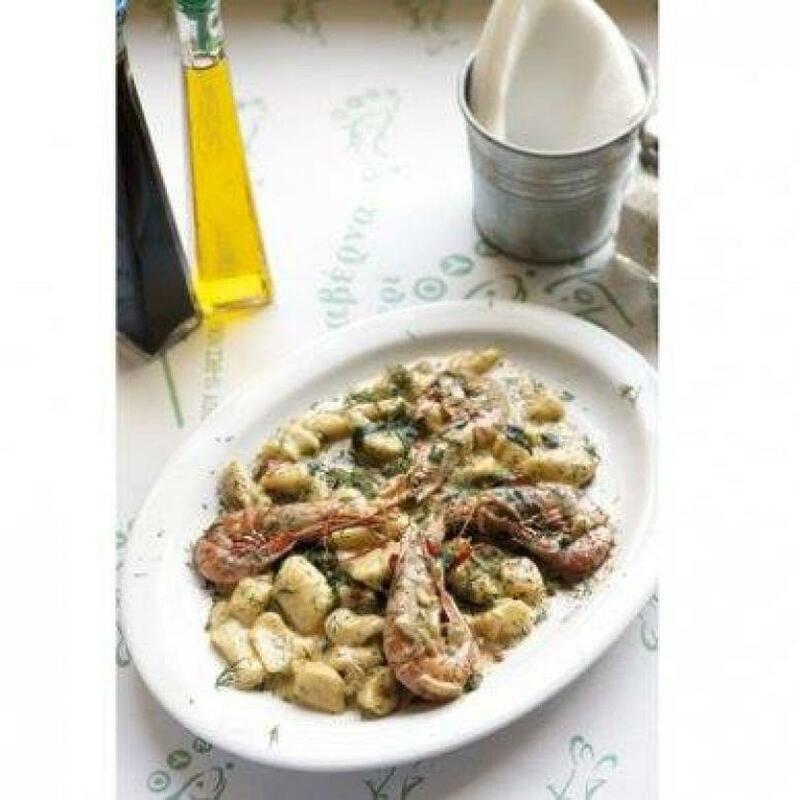 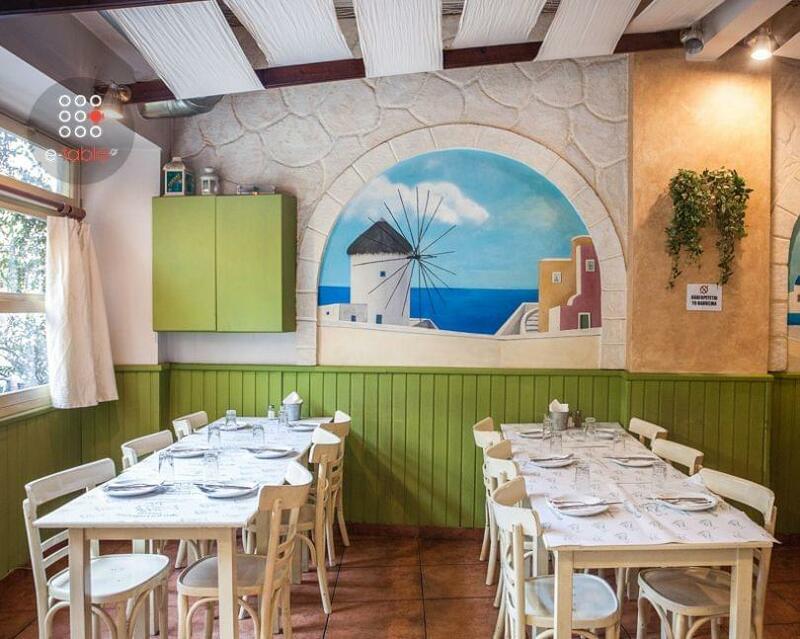 It offers greek cuisine and traditional recipes prepared daily using high quality, fresh ingredients. 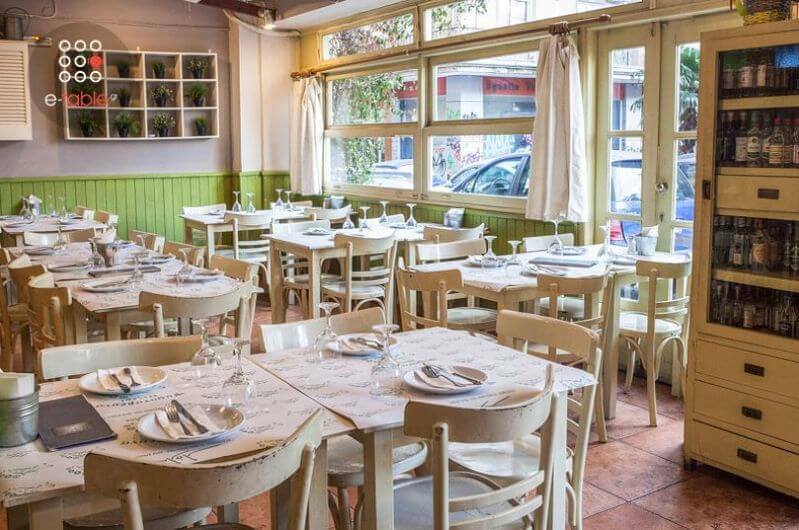 Ouzeri Lola restaurant started its operation by Giannis Ginis while now, his children, Anthonis and Lola continue to run the family business. 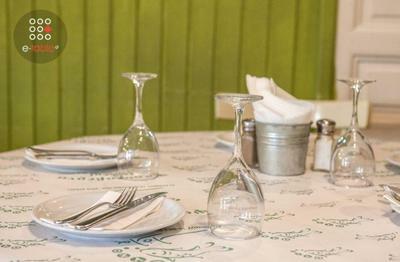 Lola prepares the best grilled meats and homemade specialities, while the menu features a wide selection of seafood, appetizers and fresh salads. Relax in the cozy and warm restaurant's space with both your friends and family and enjoy tasteful greek food. 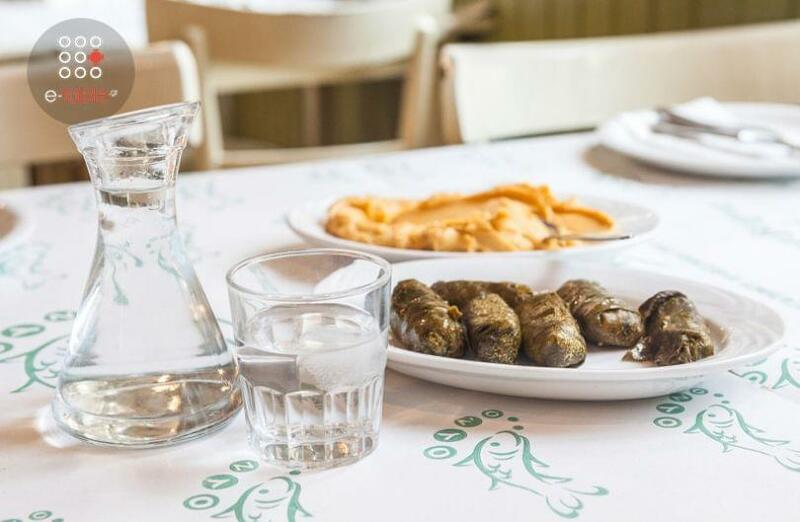 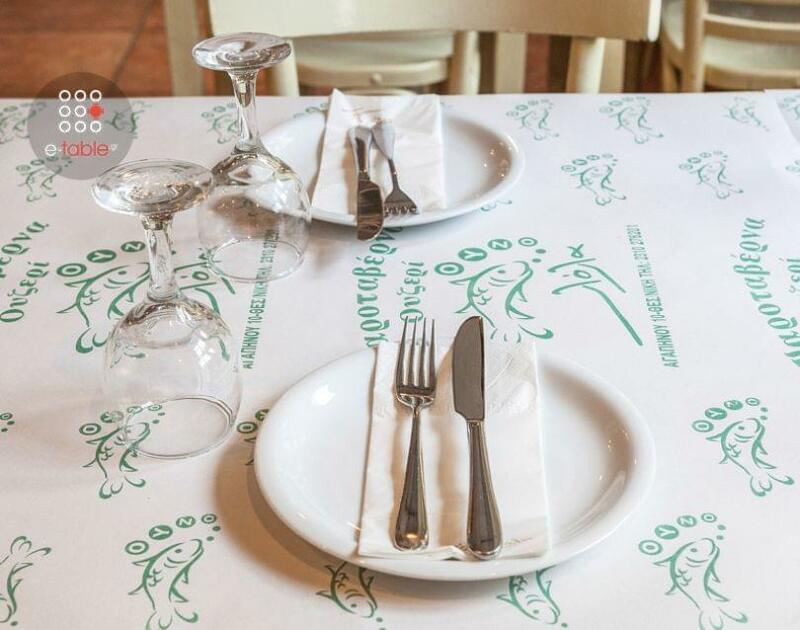 At Ouzeri Lola, you will taste grilled sardines, traditional pie with small fish, octopus in wine sauce, the fish of the day and the amazing homemade restaurant's desserts. 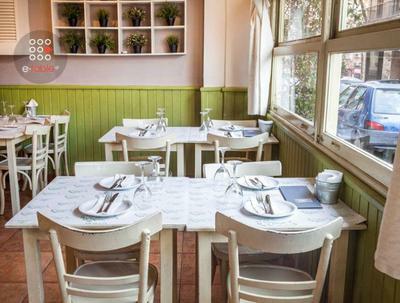 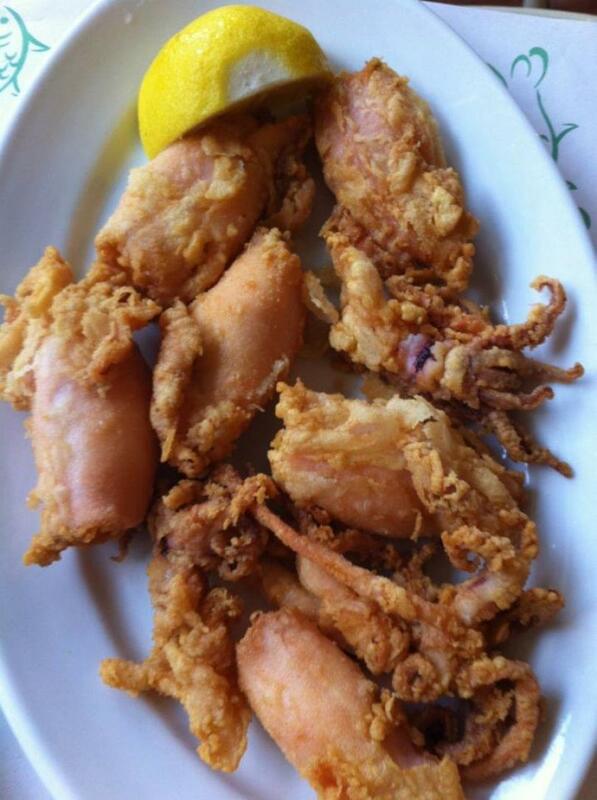 If you're looking for one of the best tavernas in the center of Thessaloniki, choose Ouzeri Lola. Booking a table has never been so easy with free online reservations on e-table. 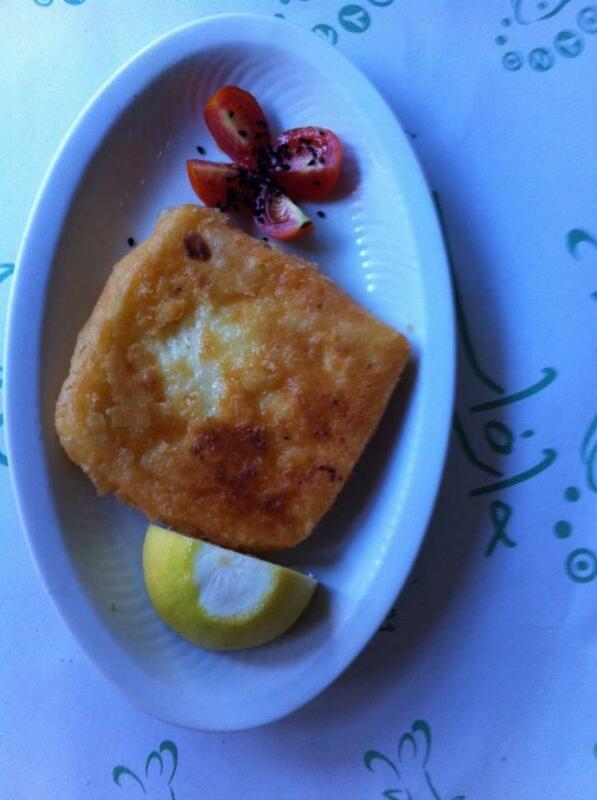 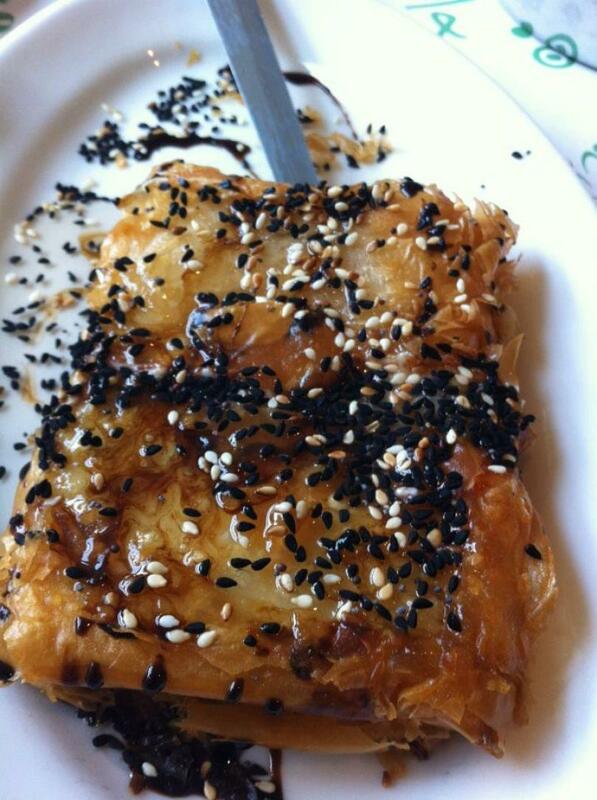 Make your reservation at Ouzeri Lola restaurant, gather points and get great discount and special food offers.